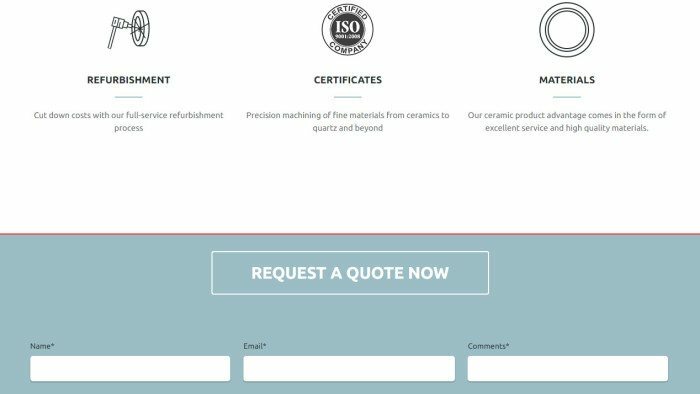 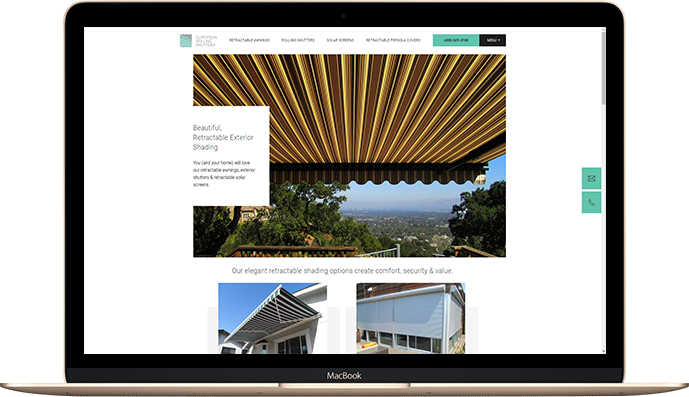 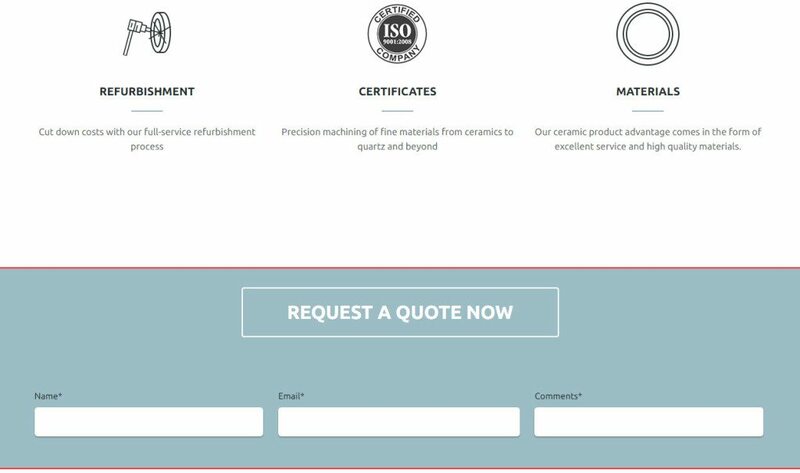 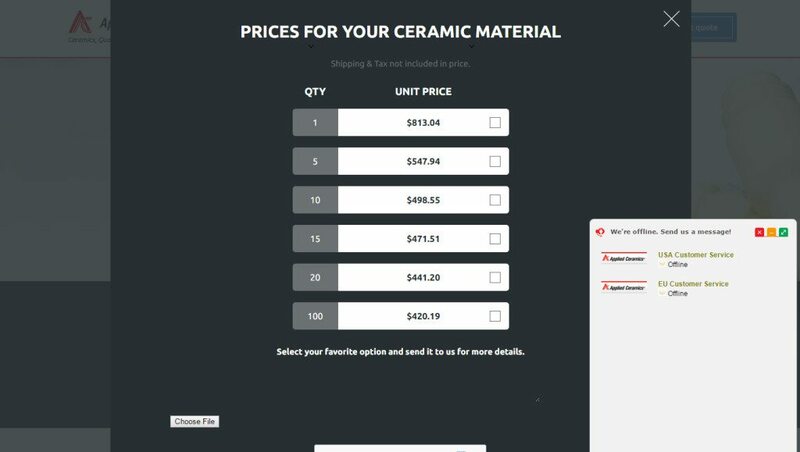 The goal of the redesign of Applied Ceramics’ website was to establish a strong focus on answering their customers’ most frequently asked question. 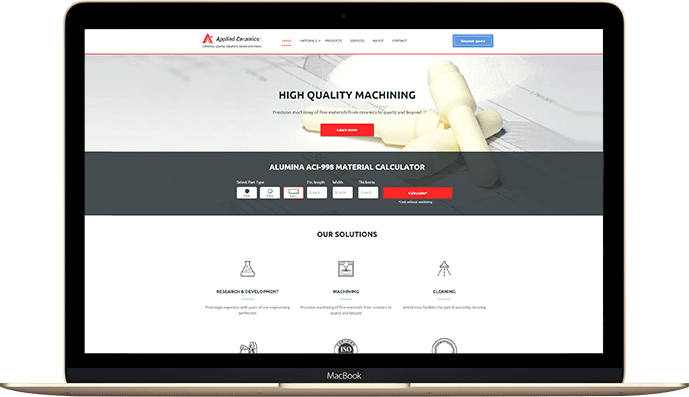 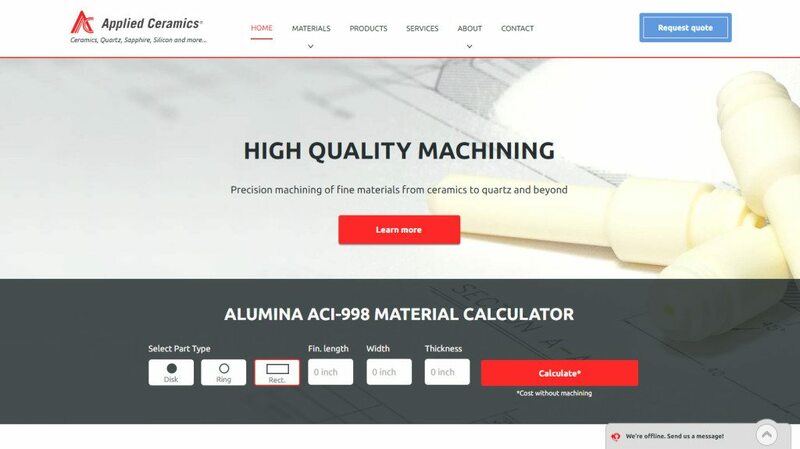 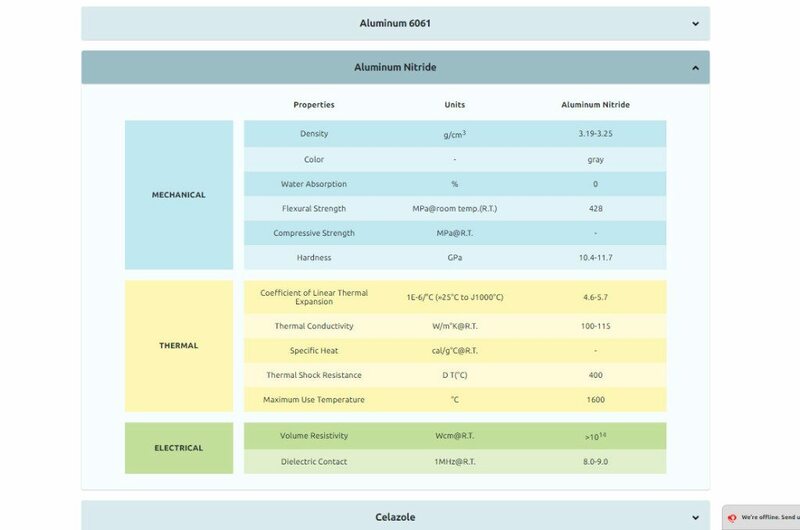 The custom-developed material calculator seen on the front page of the website generates prices at bulk quantities for Alumina based on custom sizes entered by the visitor. 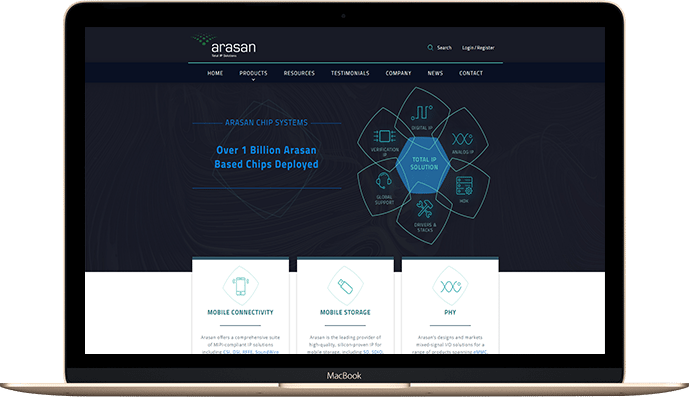 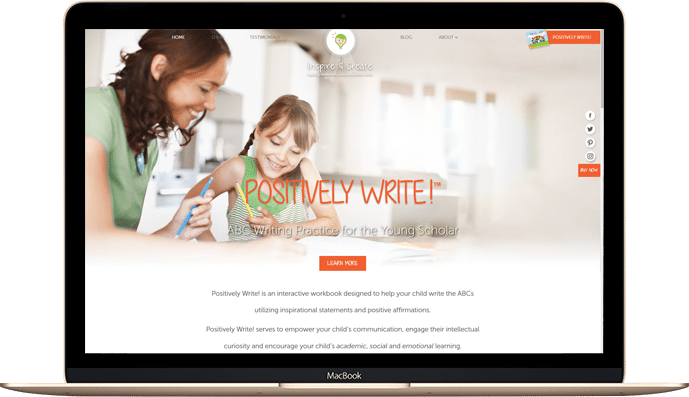 The new design is responsive for small-screen devices and was created to update their corporate identity with a clean, fresh look. 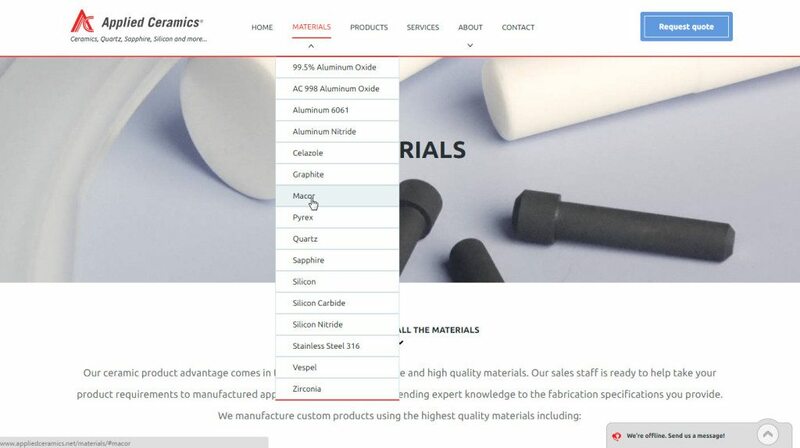 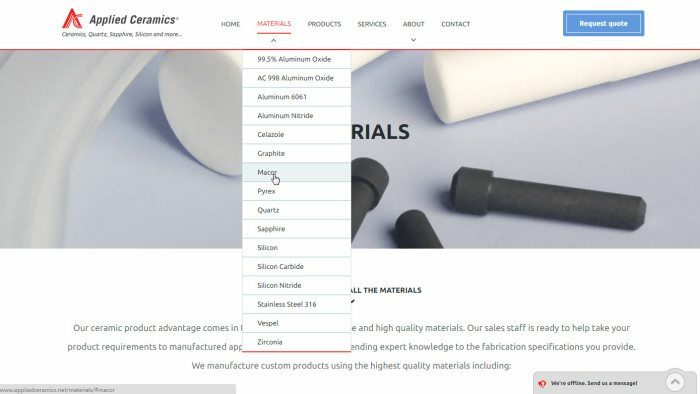 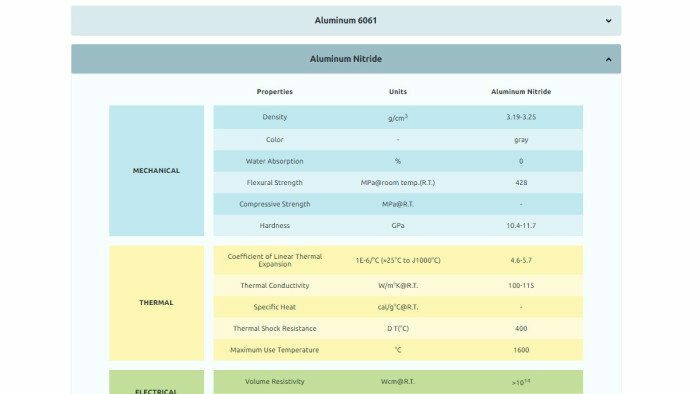 Color-coded tables on the Materials page allow engineers and buyers to easily reference the properties of the various fine materials Applied Ceramics stocks. 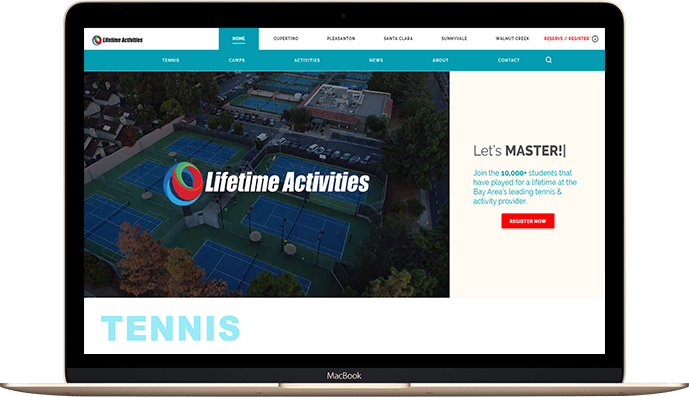 WordPress is built into the back-end to allow easy management upon this custom designed template.